Google has released a video on YouTube that creates a vision of how Project Glass could work in the future. It’s shot from the point of view of a person wearing the spectacles and has a slightly disorienting effect, but is pretty cool nonetheless. 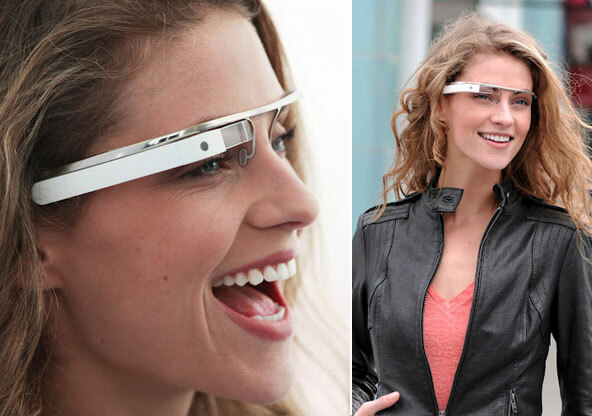 Are you ready for see the world through Google Glass?